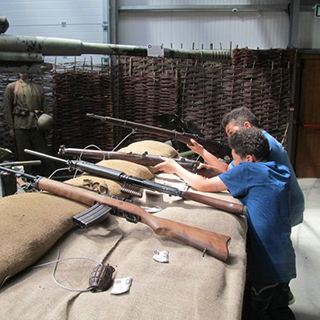 The Irish Military War Museum recreates in stunning detail examples of World War memorabilia including WW1 trenches. 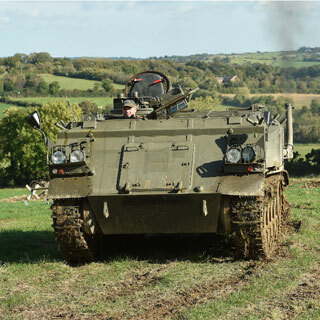 The Museum houses one of the finest collections of WW2 Allied and Axis vehicles and deactivated weapons ever assembled in Ireland. 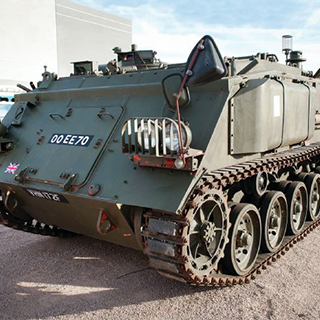 The Irish Military War Museum covers 5,000 square feet of floor space and represents a distinctly non-political but ‘must see’ educational and historical resource for people of all ages. 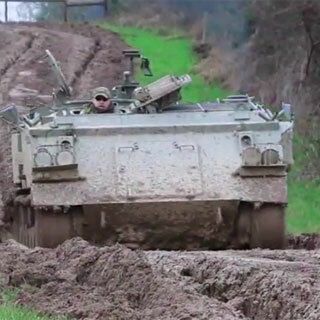 You will gain the opportunity to handle original World War weapons and equipment and visit a replica WW1 trench. The tour lasts approx 2 hours. This ticket admits one adult. 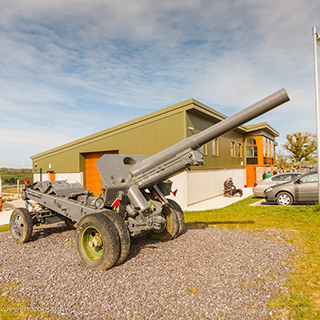 The Irish Military War Museum is located at Starinagh, Collon, Co. Meath. The museum is open from 10am till 5pm, Tuesday to Sunday. Tickets are available for collection at the museum. Advance booking on AllGifts.ie is required.